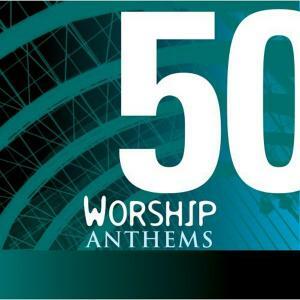 Download sheet music for songs from the album, 50 Worship Anthems, by Various. Find lead sheets and more! Top songs on this album include How Loved Am I (O Lord You Are My Keeper), .